Manufacturer of a wide range of products which include sprinkler irrigation system, agricultural sprinkler pipes, sprinkler pipe and micro jet sprinkler. 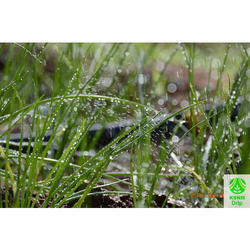 Rain Hose Spray Irrigation Kit is available in online shopping @ www.ksnmdrip.com for different field sizes - 500 Sqm, 1000 Sqm, 2000 Sqm, 4000 Sqm, 10000 Sqm. 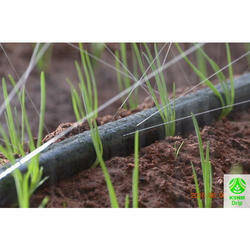 Rain Hose is affordable spray irrigation technology. 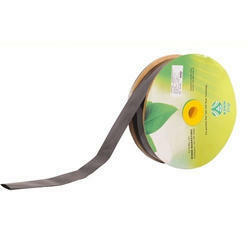 It is a replacement for Sprinkler Irrigation System. It's easy to install and maintain. Rain Hose is a flexible hose with a pattern of drip holes. These drip holes are made with nano punching technology to ensure uniform flow of water. Rain Hose is suitable for closely spaced crops, onion, vegetable crops, leafy vegetables, groundnut etc. 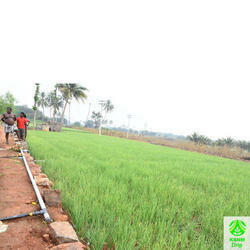 Our low-cost drip irrigation solution removes the technology and cost entry barrier for poor farmers.